This is another song, "Never Is A Long Time" released by Red Hot Chili Peppers as part of their effort to release 18 singles over the next six months. All the tracks were recorded while the band were working on their 2011 album ‘I’m With You.’ This song (Side A) and "Love Of Your Life" (Side B) is the third pair released, after the second set of singles released in early September, entitled "Victorian Machinery" and "Magpie's On Fire". 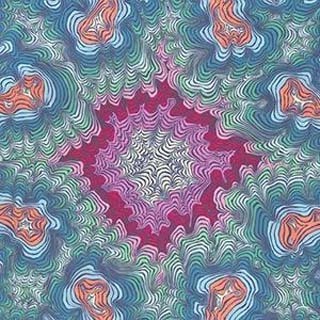 Check out Red Hot Chili Peppers - Never Is A Long Time video below and sing along with the Red Hot Chili Peppers - Never Is A Long Time lyric. Red Hot Chili Peppers have revealed the third set of nine pairs of 7" singles from the I'm With You sessions. This is called "Love Of Your Life" (Side B). It was officially released on September 28, 2012 together with its pair, "Never Is A Long Time" (Side A). They are the follow-up to the second set of singles released in August, entitled "Magpie's On Fire" and "Victorian Machinery". Check out Red Hot Chili Peppers - Love Of Your Life video below. Love Of Your Life lyric by Red Hot Chili Peppers also available after the jump. 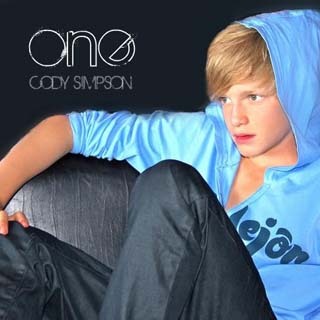 A brand new track titled "Be The One" by Australian recording artist, Cody Simpson. The song is a confirmed track off his upcoming debut studio album 'Paradise' set to be released on October 2, 2012 by Atlantic Records. Being one of the most anticipated album of the year thus far, it becomes apparent that 'Paradise' has the potential to live up to its hype. Will you hit repeat on Cody Simpson's new record? Judge for yourself, and watch Cody Simpson perform his new song, "Be The One." That you’re so so beautiful. I might be the one, girl. Here is a brand new song titled "Pet Sematary" by American pop punk band, Plain White T's from the upcoming 3D black-and-white stop motion-animated fantasy film 'Frankenweenie' soundtrack album. 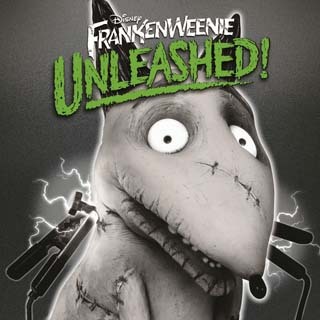 The soundtrack album, named 'Frankenweenie Unleashed!' was released September 25, 2012. Filmgoers will be able to enjoy the film on October 5, 2012. Listen below to Pet Sematary by Plain White T's and sing along with the Plain White T's - Pet Sematary lyric. Let us know what you think! 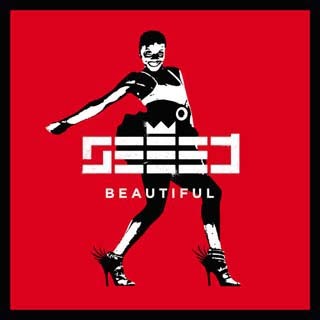 German reggae/dancehall band from Berlin, Seeed has recently released their brand new single, "Beautiful". It will be the first single off their upcoming fourth studio album of the same name which is scheduled for release in Germany on September 29. Seeed is notable for their unusual use of horns. Ladies and gentlemen! Here we present Seeed - Beautiful. Beautiful lyric performed by Seeed also available below. Now I know what it means to be home. 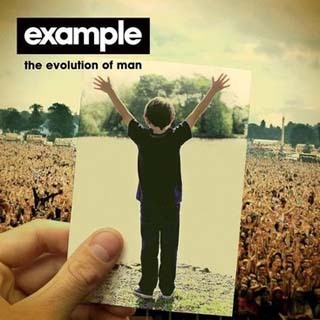 This is a brand new track titled "Close Enemies" by English singer and rapper, Example. It is taken from his forthcoming fourth studio album 'The Evolution Of Man' set to hit stores on November 18, 2012. He performed the song for the first time on 17 September 2012 at the iTunes Festival 2012. Listen below to 'Close Enemies' by Example and sing along with the Example - Close Enemies lyric. Let us know what you think! What would you have done, take all the blame? "Never Gone" is a song recorded by American recording artist Colton Dixon, who placed seventh on the eleventh season of American Idol. It is a promotional single before the official release of his debut single “You Are” which scheduled for release on October 19 via Sparrow Records. The upbeat song hit iTunes at midnight Tuesday and is quickly climbing the charts. 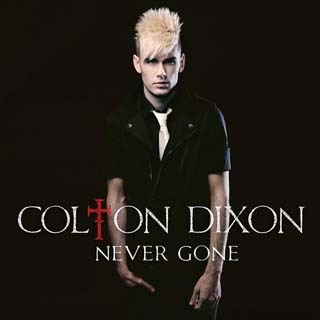 Listen below to Never Gone by Colton Dixon and sing along with the Colton Dixon - Never Gone lyric. Let us know what you think! A brand new material titled "Art of Peer Pressure" by American hip hop recording artist, Kendrick Lamar. 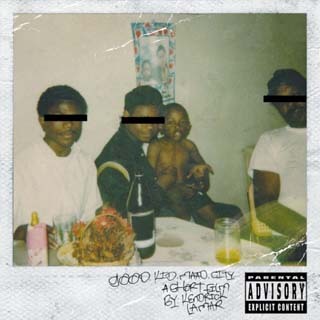 Produced by Rune Rask, this brilliant song is set to appear on the upcoming major label debut studio album Good Kid, Mad City (stylized good kid, m.A.A.d city), set to be released on October 22, 2012. Ladies and gentlemen! Here we present Kendrick Lamar - Art of Peer Pressure. Art of Peer Pressure lyric performed by Kendrick Lamar also available below. Check out this solid track titled "Remember You" by American hip hop artist, Wiz Khalifa featuring Canadian R&B recording artist and record producer The Weeknd. It was released as the second single from his upcoming album, O.N.I.F.C. on September 24, 2012. O.N.I.F.C. is expected to be released under Atlantic Records on December 4, 2012. Listen below to Remember You by Wiz Khalifa and sing along with the Wiz Khalifa - Remember You lyric. Let us know what you think! 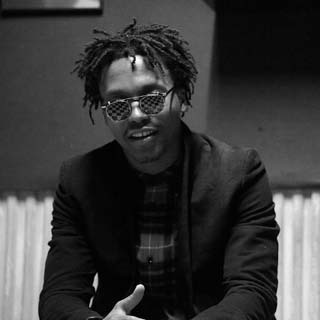 Check out this upbeat track titled "Unforgivable Youth" by Chicago rapper, Lupe Fiasco leaked online recently. It features Jason Evigan, the lead singer of an American rock band, After Midnight Project. The song is set to appear on Fiasco's upcoming fourth studio album, 'Food & Liquor II: The Great American Rap Album Pt. 1' scheduled for release on September 25, 2012. Listen below to Unforgivable Youth by Lupe Fiasco and sing along with the Lupe Fiasco - Unforgivable Youth lyric. Let us know what you think! Given as a gift. Is the sky owned by birds and the rivers owned by fish."